The Japan Cup is the top class premier middle distance race for older horses in Japan. It’s the east’s version of the King George or the Arc but wrapped into one. The early years of the race were dominated by international raiders whose superior breeding gave them a strong edge. Not so now as Japan’s home breds are up there with the very best in the world. The king in the breeding barn is undoubtably Deep Impact the 2006 winner of the race. He’s represented by three offspring Verxina, Demon and Ruby and the likely favourite and defending champion Gentildonna who’ll be partnered by Ryan Moore. Gentildonna beat Orfevre a nose in winning last year and has run three times since getting beat in all. 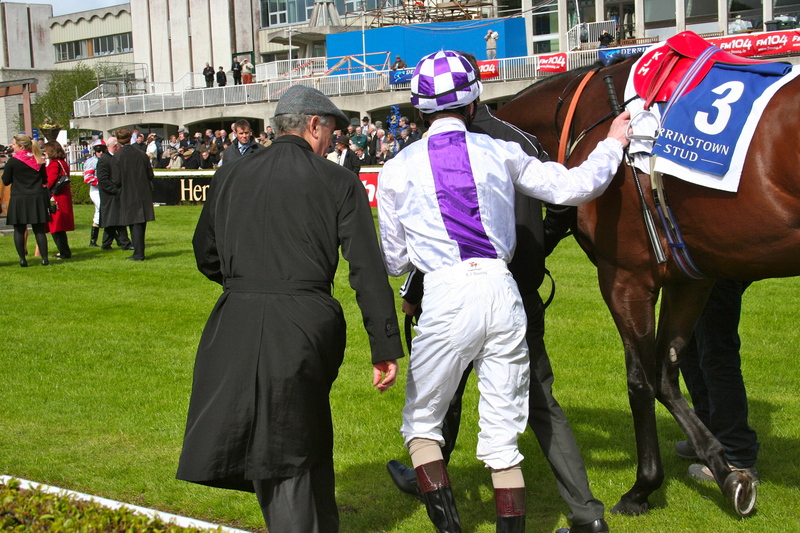 In March she went down 2 1/4 L to St Nicholas Abbey in the Sheema Classic at Meydan. In June back on home turf at Hanshin she ran third off a wide draw going down to 3 1/2 L to Gold Ship in the Takarazuka Kinen and in October in prep for this over 10 f in the Tenno Sho (Autumn) she found Just A Way 4 L too good. Her conquerer at Hanshin Gold Ship will rival her closley in the market. This colt last year as a three year old won the Japanese version of the the Guineas, the Satsuki Sho and also the St Leger, the Kikuka Sho. Of the other home team Eishin Flash third in this year’s Tenno Sho (having previously beaten the winner) and the 2012 Tenno Sho winner Tosen Jordan need to be considered. Three Europeans travel. Marco Botti sends Joshua Tree on the back of defending his Canadian International over this trip at Woodbine in October. 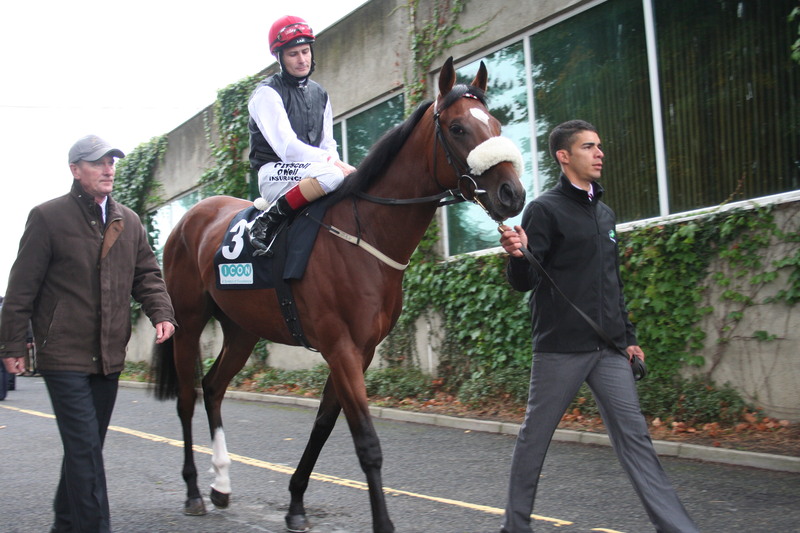 With Ryan committed to Gentildonna this year’s Mr Confidence Johnny Murtagh comes in for the ride. 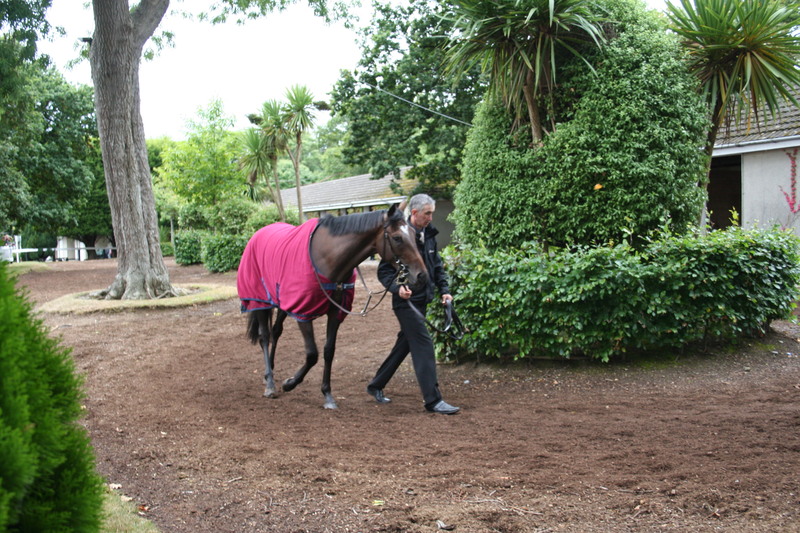 Dunaden and Simenon take the scenic route home from the Melbourne Cup. 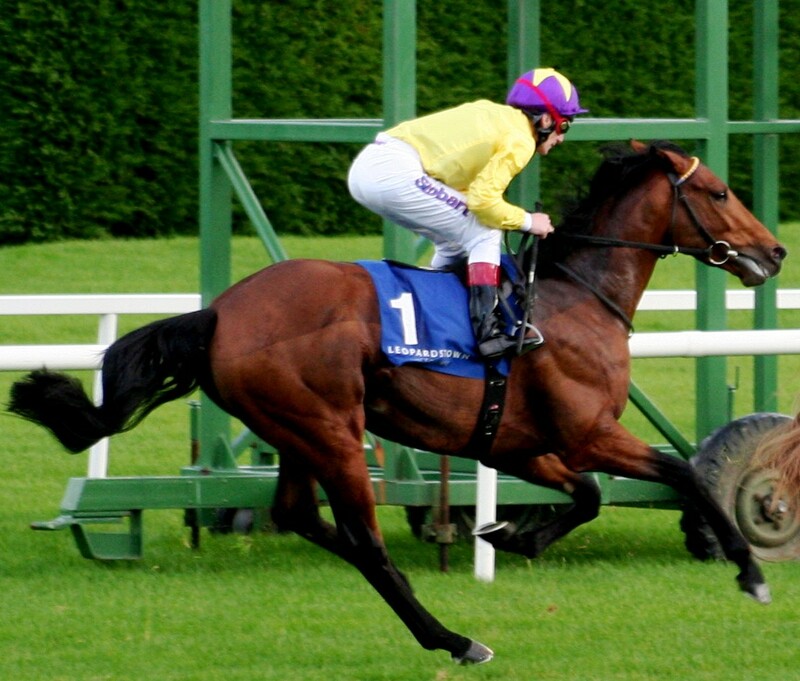 Dunaden Melbourne Cup winner of 2011 looks to have had his best days behind him. 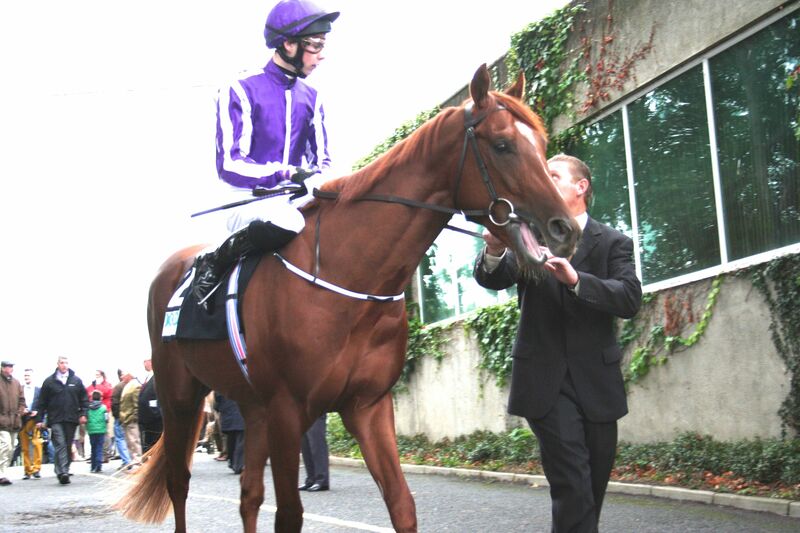 His early season form was very promising, third at Epsom in the Coronation Cup behind St Nicholas Abbey. He followed that up with a second in the Grand Prix De Saint Cloud to the King George winner Novellist however his Prix Foy run and Melbourne Cup leave him wanting to find top level form again. Simenson who again will have Richard Hughes in the plate has been a revelation this year running second in the Ascot Gold Cup and although the drop in trip here would suggest this would be too sharp he did run a cracker before the Melbourne Cup when running third to Sea Moon at Caufield over 12 f.
There’s negatives to all here. The top Japanese haven’t come with top recent form. That doesn’t mean that Gentildonna hasn’t been primed for this and next month’s equally important Arima Kinen. Gold Ship equally has been hit and miss this year. Two of the Europeans had as their primary season target their last race, the Melbourne Cup and while it would be unfair to say this is an after thought it is definitely a bonus. The one coming here with the positive is Joshua Tree, a winner of his last race he has the benefit of Johnny Murtagh whose been riding big races like the best pound for pound boxer in the world. 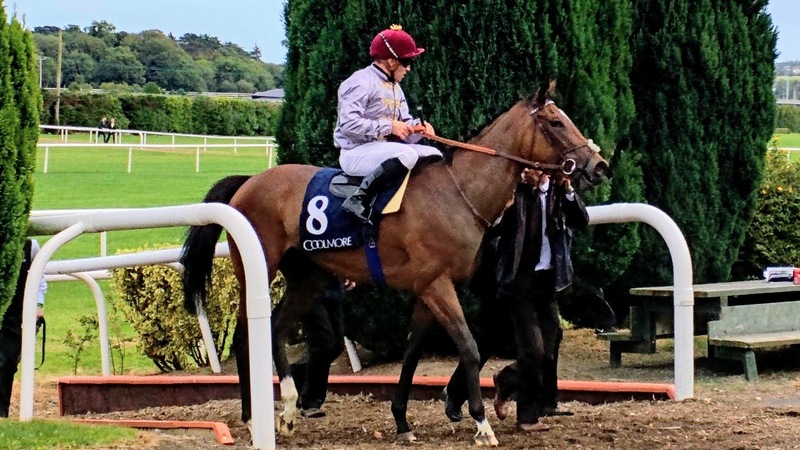 One of those top flight successes was Chiquita in the Irish Oaks who went through the ring at Goff’s yesterday for a European record of €6 million. 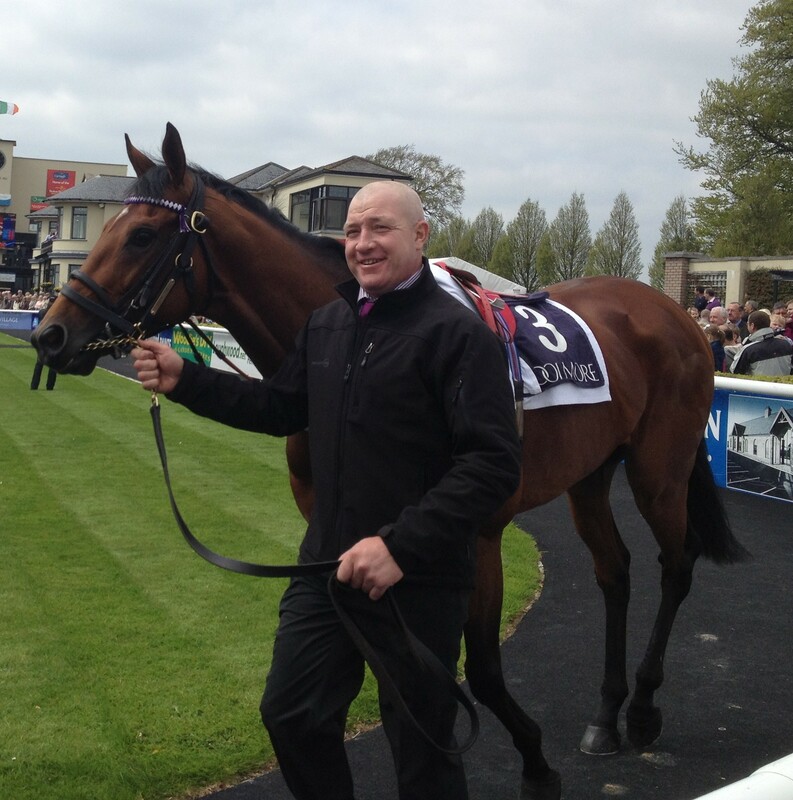 The seller Paul Makin should recall in gratitude how she violently veered to the left in the final furlong. That was no bother to the pilot who still saw her home in his ice cool manner. 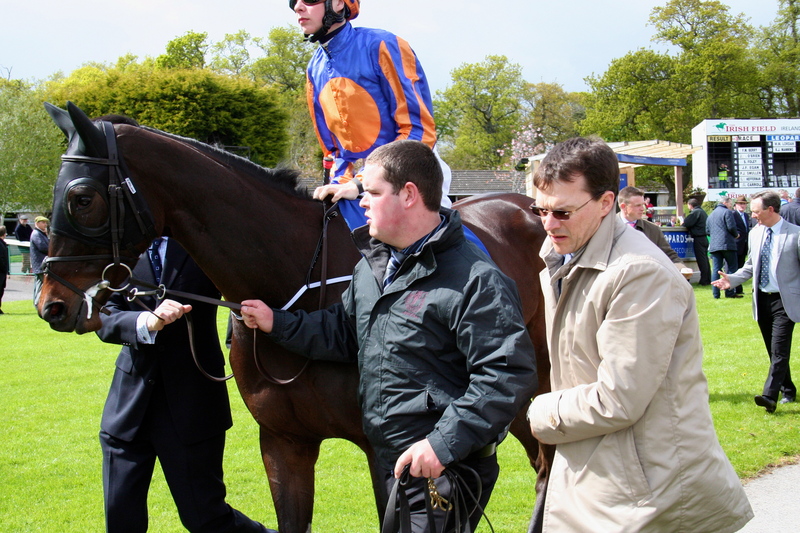 Don’t be surprised if he does it again on Joshua Tree whom incidentally he rode to win his first ever race back in the day when both were Ballydoyle inmates. 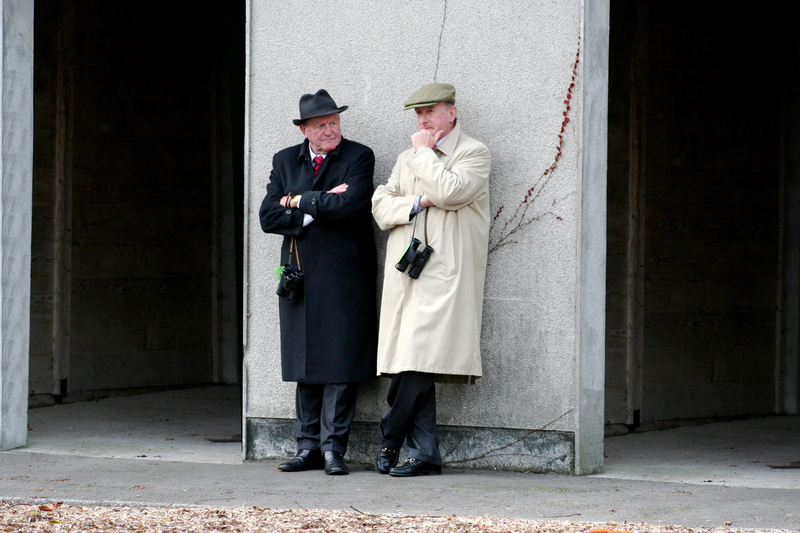 A last chance to shake up the 2000 Guineas and Derby markets of 2012 before winter sets in comes courtesy of the feature race on Leopardstown’s last flat card. This race has previously been won by Grey Swallow in 2003 and Footstepsinthesand in 2004 who both went on to record classic successes the following year. 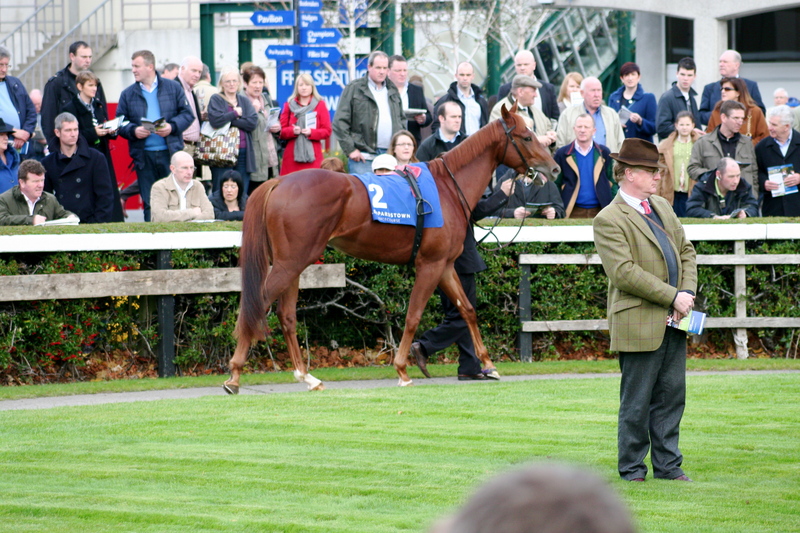 The former added the Irish Derby while the latter’s only subsequent run was to win the Newmarket Guineas. Six line out with the inexperienced being the ones to concentrate on. 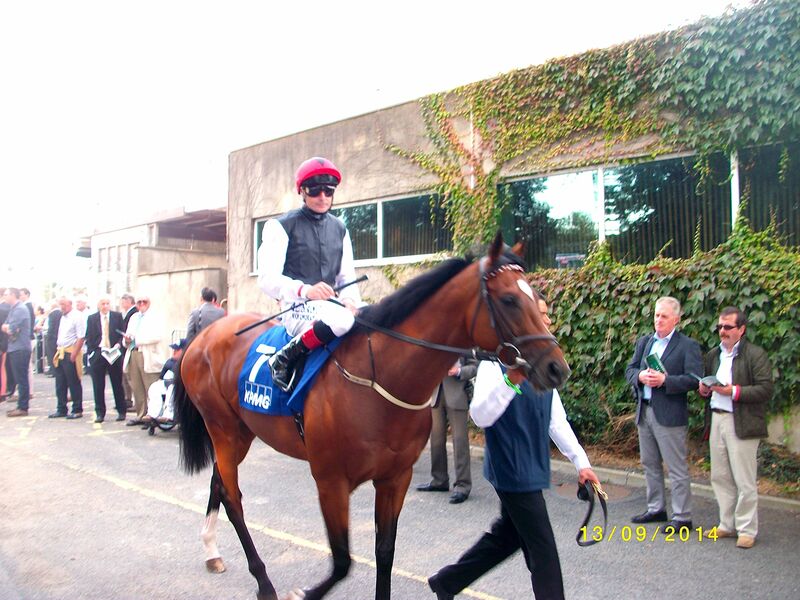 Nephrite was an easy winner of a Curragh maiden on good to soft ground. 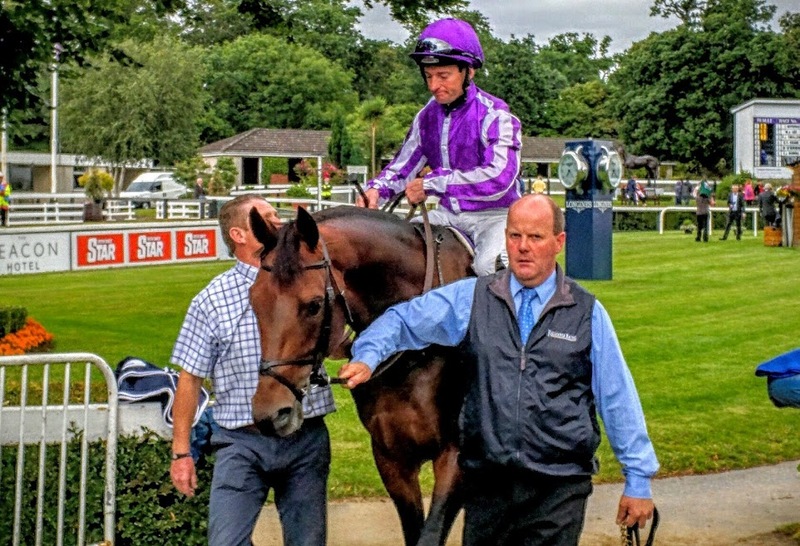 A son of Pivotal, he will surely like the rain softened ground after the deluge which hit Dublin last Monday and he is a real possibility for both the Guineas and the Derby. 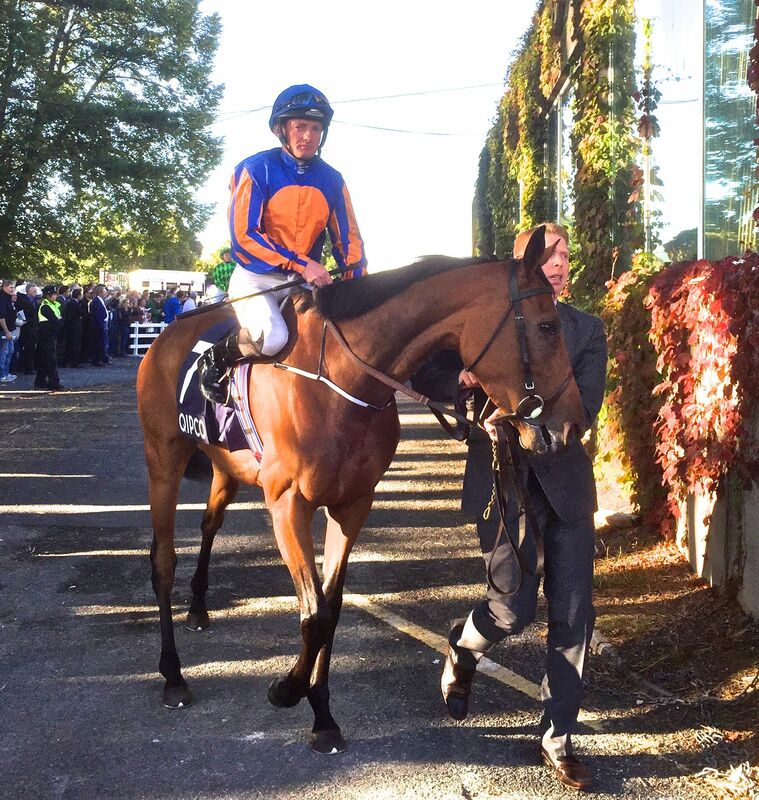 A good run will push him to prominence in the betting for both. 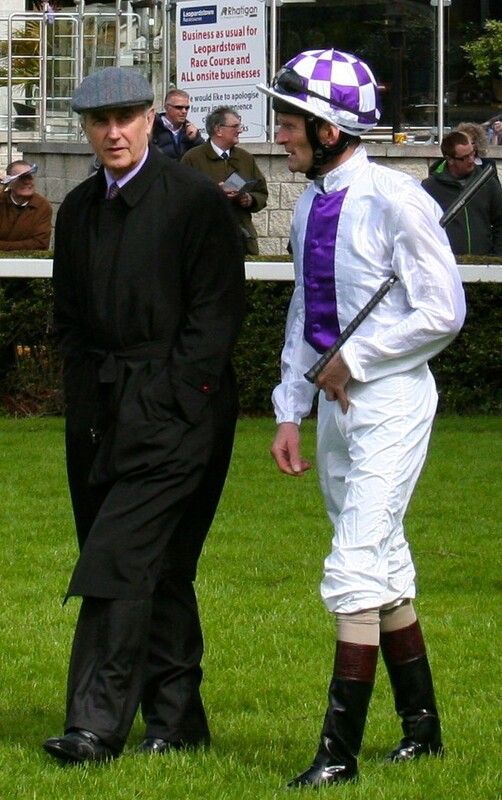 Aidan O’Brien will be well aware the opposition always planned to run their one in this so it is most interesting that he has decided to put it up to them. 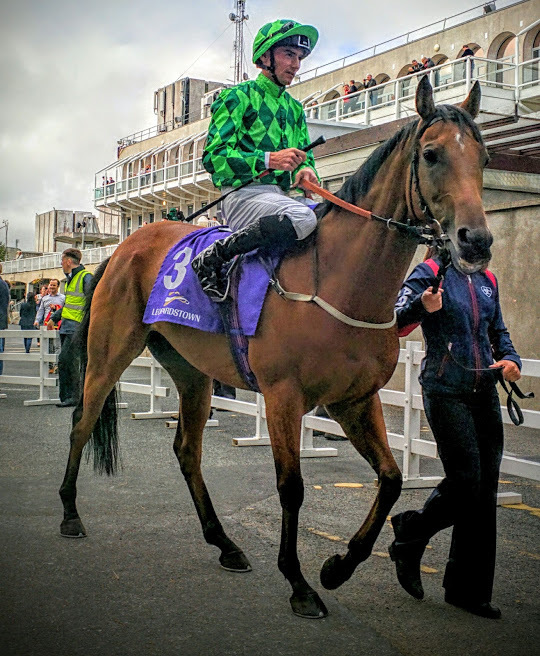 The brother as he will become known did it well in a listed contest also at the Curragh when getting the better of Pearl In The Sand, naturally a daughter of Footstepsinthesand. That form reads very well now considering she was second to Crusade, winner of the Middle Park on Future Champions Day on her previous run. Sea The Stars started in maiden company and the fact that John Oxx started off the brother in a listed race is significant. He knew he would be up to it and up to it he was even though he ran green. 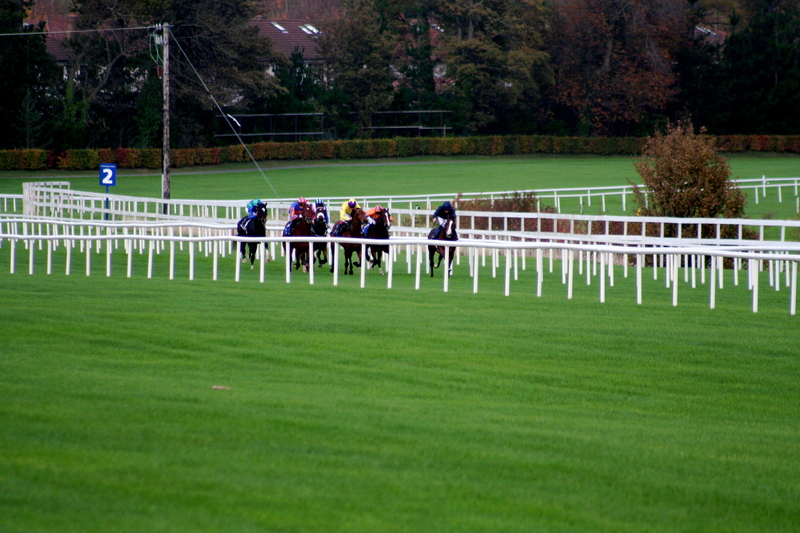 He showed a serious turn of foot when pulled out by Johnny Murtagh to easily pull clear in the last furlong. 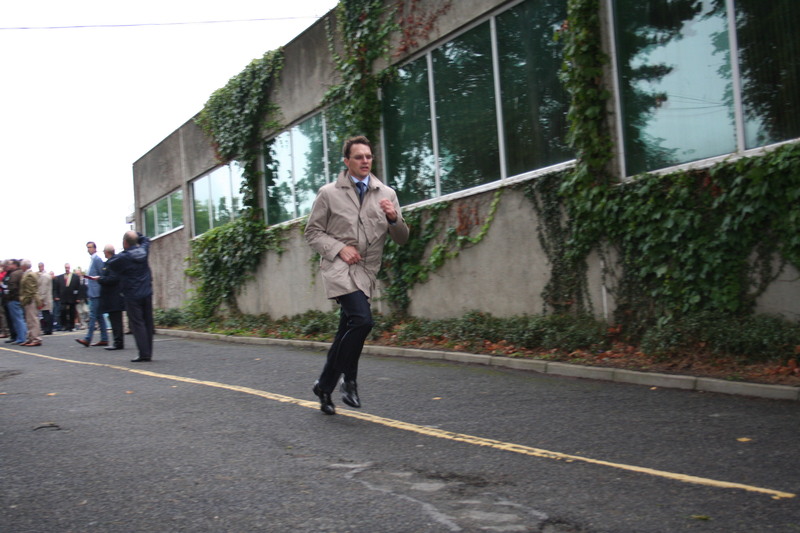 The ground may be a slight concern here but he will most likely have the ability to handle it. There is a line of form to both horses through Lanette Lady who ran in the listed race when beaten 5 1/4 L and was then beaten 6 3/4 L by Nephrite next time out. 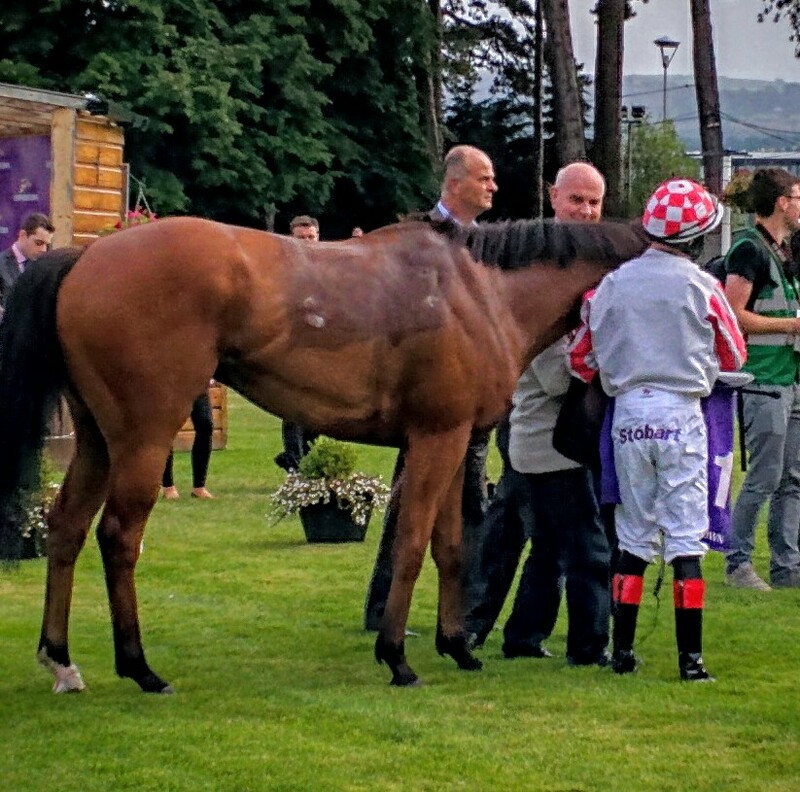 This would give the advantage to the Ballydoyle inmate, however that reading would be strictly on the book. It’s value here will be to tell us these are both serious colts. 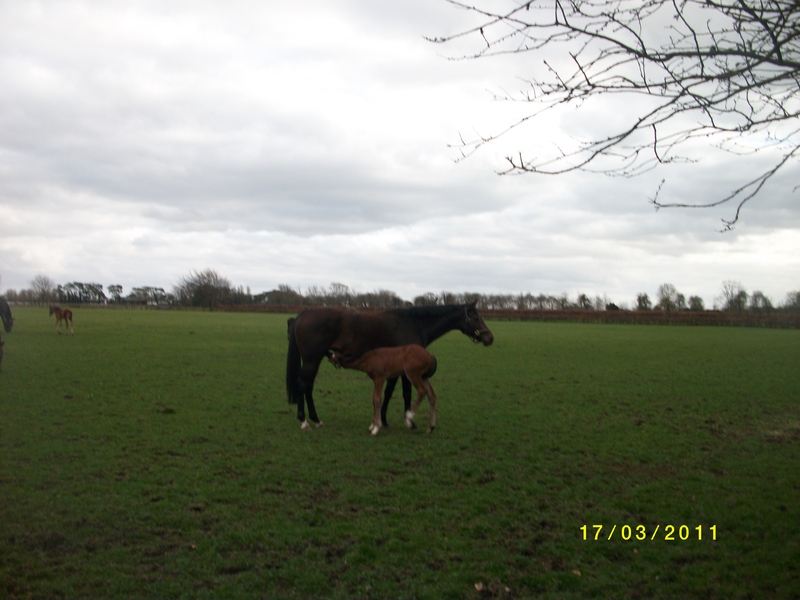 Mare and Foal at The Irish National Stud - Is this the future? Today we should remember a very special mare. We should say a very large and special thank you to her. Urban Sea. 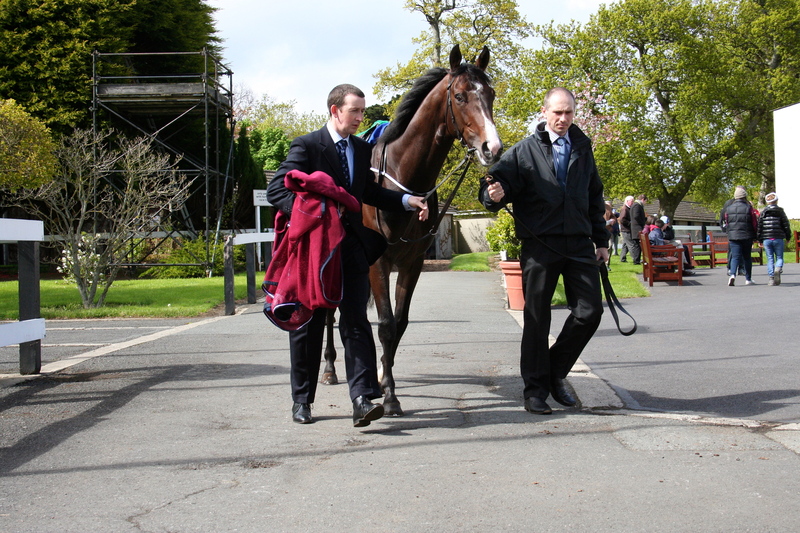 An Arc winner herself, she gave us Galileo and if that wasn’t enough she then gave us Sea The Stars. Her last act on earth was to give us one more precious one. Owned by the Tsui family as was his mother and brother this colt by Invincible Spirit was born in the Irish National Stud on the 2nd March 2009. She died a day later. Her already wonderful legacy lives on through her two sons. A third is about to add to that, Born To Sea. 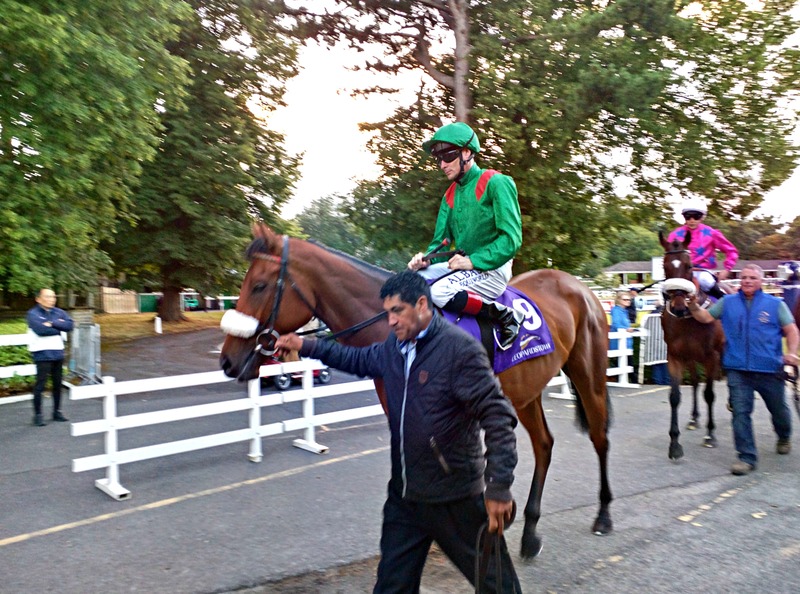 Get excited about Born To See but before you get too excited read the post on the Beresford Stakes. Then get excited about both of them.